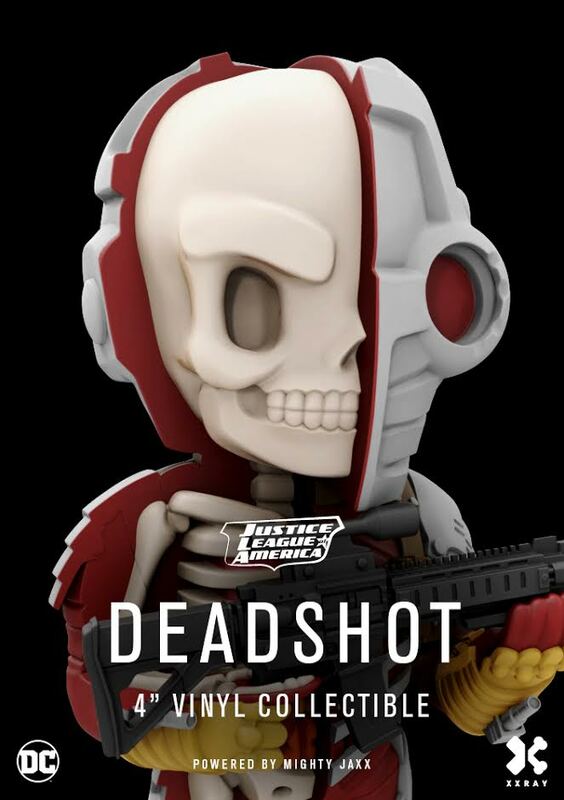 Each Friday between now and NYCC, we will be running a one-day FLASH SALE with 25% off a specific category of toys... could be from a certain manufacturer, a certain type of collectible, or even something like toys of a certain color. You won't know till Friday morning! 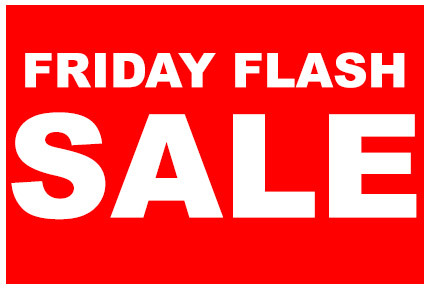 So get on our General Email List here and look for an email this Friday morning, and then act quickly! These are 24-hour sales. TJ of Go Figure News does THE BEST unboxing videos! 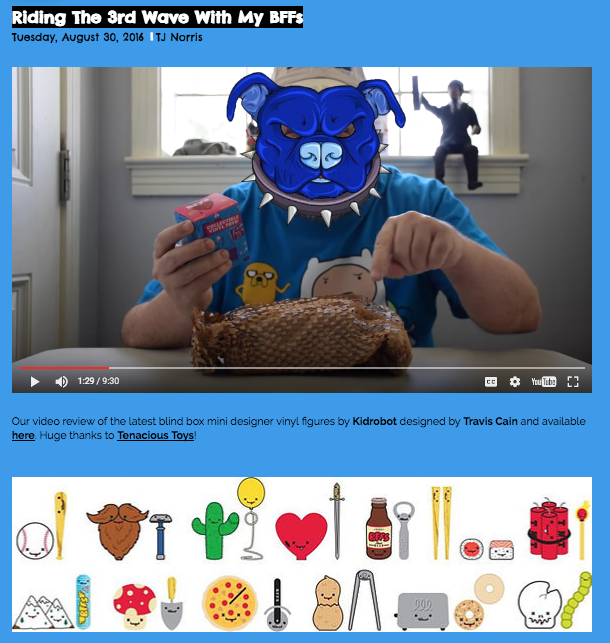 Here he unboxes the BRAND NEW and awesome blind-box mini figure series by Travis Cain: BFFs Series 3 - Love Hurts. 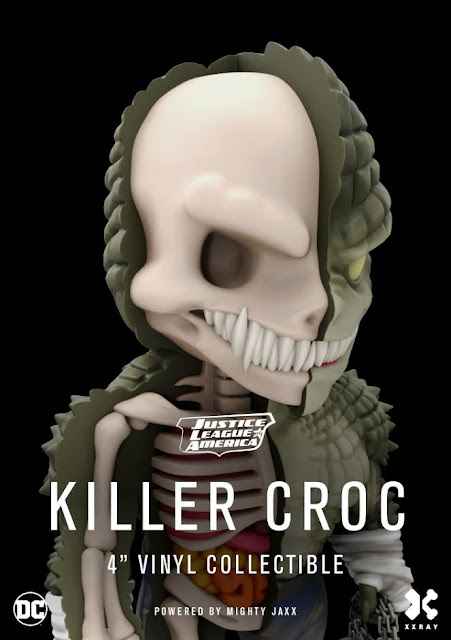 This is a new series by Kidrobot which we sent over to GOFN for the video. You can purchase blind boxes here for $9.99, or if you prefer to get ALL the figures in one shot, you can grab a full sealed case here for $150. 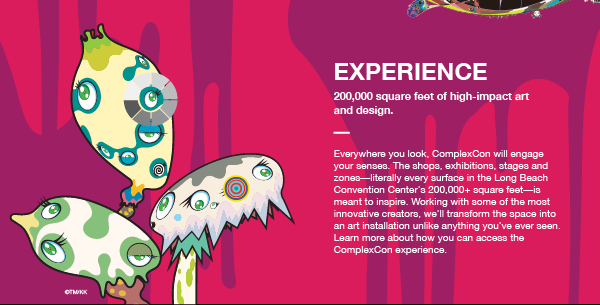 ComplexCon is an expertly curated convention and festival that brings the world of Complex to life. 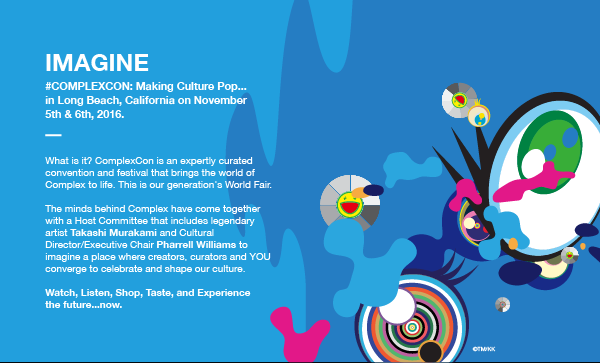 This is our generation's World Fair. 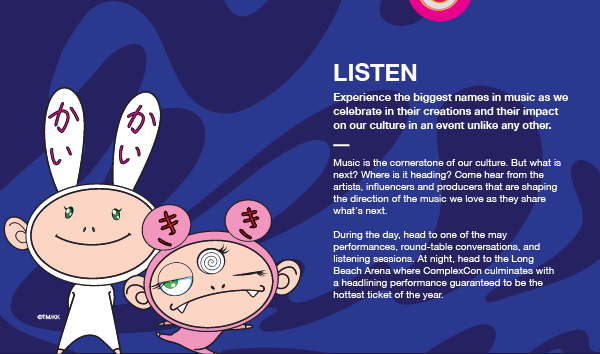 The minds behind Complex have come together with a Host Committee that includes legendary artist Takashi Murakami and Cultural Director/Executive Chair Pharrell Williams to imagine a place where creators, curators and YOU converge to celebrate and shape our culture. 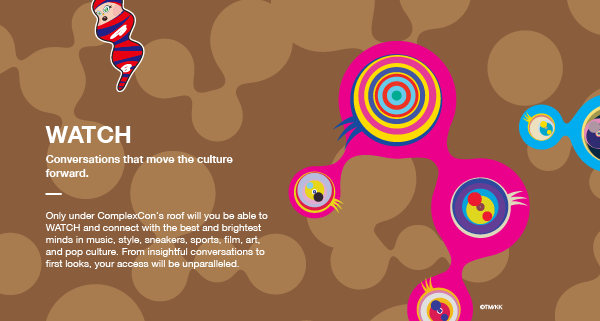 Watch, Listen, Shop, Taste, and Experience the future...now. 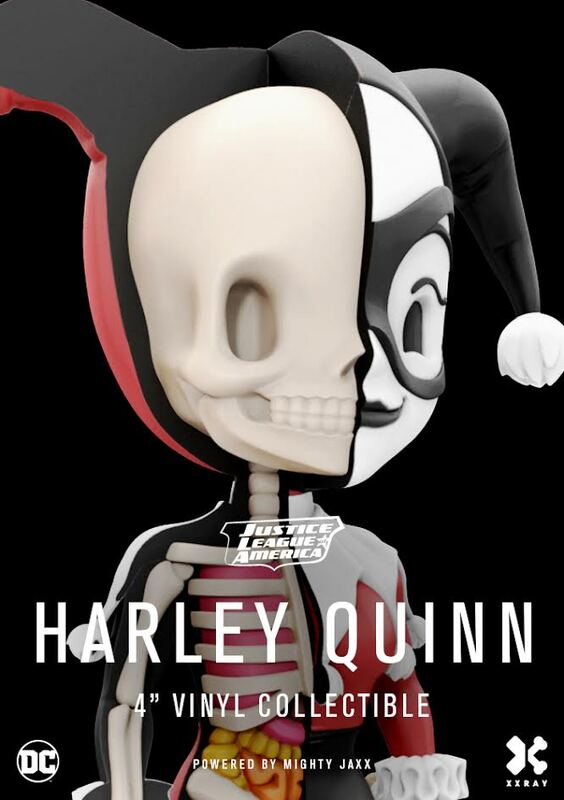 Harley Quinn and Deadshot are new "Deluxe" 4-inch figures with removeable and interchangeable accessories! At $28.99, they are $9 more than the previous XXRAY figures but also more details and playability. Killer Croc rounds out Wave 4 and is a "regular" 4-inch figure at $19.99. At this time, Wave 2 should be shipping to us soon, and Wave 3 and Wave 4 are preorder which will arrive later this year. Shop our FULL XXRAY selection here!